The company said the drilling campaign is underway in collaboration with Compañía Minera Coimolache, the operator of the Tantahuatay gold mine immediately to the south of the AntaKori project. 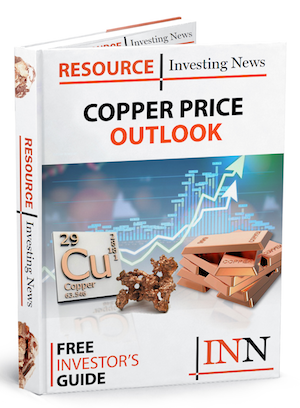 Regulus Resources (TSXV:REG) has announced results from six additional drill holes at the company’s AntaKori copper-gold-silver project in northern Peru. The company said the drilling campaign is underway in collaboration with Compañía Minera Coimolache (CMC), the operator of the Tantahuatay gold mine immediately to the south of the AntaKori project. The holes reported are AK-18-022 through AK-18-027. All of the holes encountered significant mineralization with the most notable results from hole AK-18-026 along the northern margin of drilling completed to date. Click here to read the full Regulus Resources (TSXV:REG) press release.